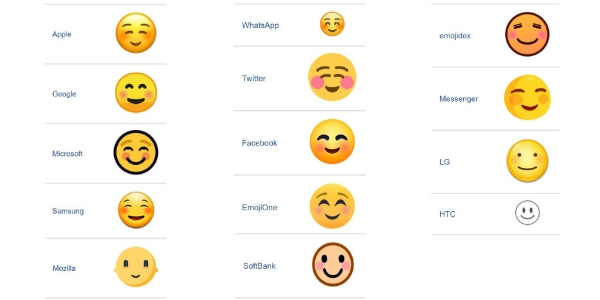 Emojipedia has just released the new emojis for 2019. What do they say about our shifting culture? Each year new emojis are added to our digital world in an effort to better reflect the norms and feelings of our society. These new emojis are released by Emojipedia.org, who govern what emojis devices and apps use. This is why emojis tend to look similar across all platforms. Check out the example of the smiling face emoji below. The new 2019 emojis will be officially released in March and then rolled out on various apps and devices throughout 2019. 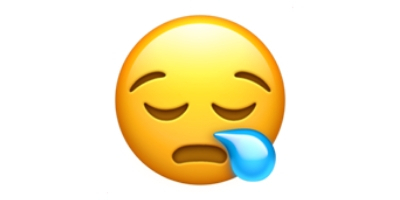 The yawning face emoji will come to a device near you in 2019, along with a whole host of other symbols ranging from politically correct adaptations to seemingly useless shapes. See the new 2019 emojis below. The yawning face emoji will feature the usual yellow face, with closed eyes and a wide open mouth, covered by a hand. 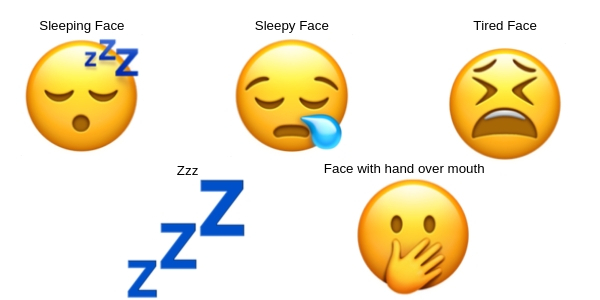 The new yawning face is not to be confused with these already existing emojis; sleeping face, sleepy face, tired face, zzz, and face with hand over mouth. All pictured below. 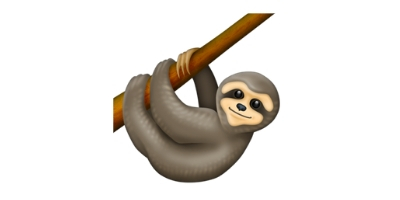 Interesting, one of the most talked out new additions in 2019 is actually a sloth emoji. Sloths are traditionally depicted in pop culture as tired or lazy animals. But, what does the yawning face emoji, with its sloth supporting act, say about our society? If new emojis are based on current use, and suggestions by corporations (Apple), lobby groups (Plan International) and individuals, can we assume that people are more tired now? A study by the National Safety Council in 2017 found that almost half of Americans do not get enough sleep to perform their job properly. Last year, the Independent reported that the average Briton spends almost eight years of their life feeling tired! It’s the same story in Australia, with the Sleep Health Foundation reporting that between 33% and 45% of people sleep poorly most nights leaving them with sleep deprivation and the health problems that come with it. In New Zealand’s Health Navigator it was reported that one in five adults feel tired most of the time. Do we talk more about being tired? Could it be that instead of being more tired, we are just more open about being tired? Tiredness and exhaustion are less stigmatised and more openly discussed in today’s society, due largely to Arianna Huffington’s best-selling book, The Sleep Revolution. This is similar to the reasoning for the new drop of blood emoji. 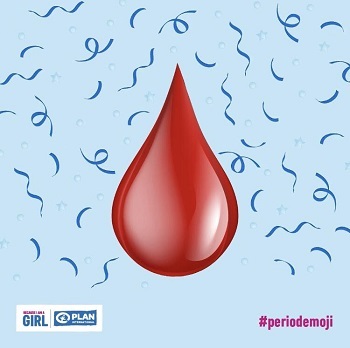 Plan International UK claim that the new emoji, nicknamed period emoji, was a result of a campaign by them to remove the stigma around menstruation, particularly for young girls. However, maybe it was just that the existing sleepy face emoji, originally created in the style of Japanese anime, didn’t resonate with a Western audience. Sleepy characters in anime often have a snot bubble coming from their nose. It’s not something that is mirrored in Western art and culture. 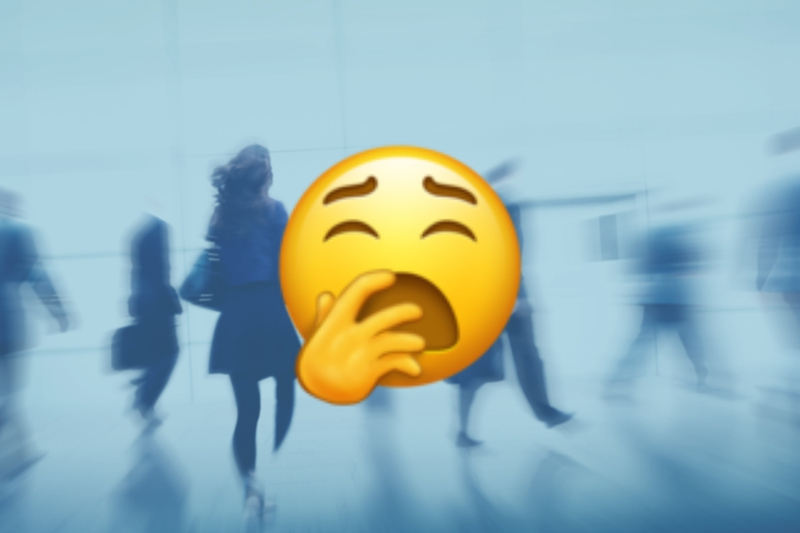 Perhaps the yawning face emoji is less to do with people being tired and more about being a symbol of boredom? Whether it’s true or not, Millennials tend to have a reputation for being bored with everything – work, home, chores, life. Maybe yawning face emoji and sloth emoji are just really underwhelmed by life, rather than ready for bed? 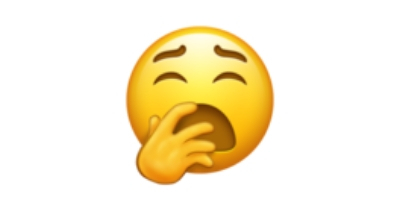 As always, the meaning of the yawning face emoji will come down to context. It’s up to the sender and the receiver to add meaning to the tiny cartoon on their screen. Have you yawned while reading this? You probably knew yawning is contagious, but did you know you can catch it from a yellow cartoon face? Scientists are unsure exactly how contagious yawns work. Yawning face emoji definitely gave me the yawns! Let me know in the comments if it made you yawn too.